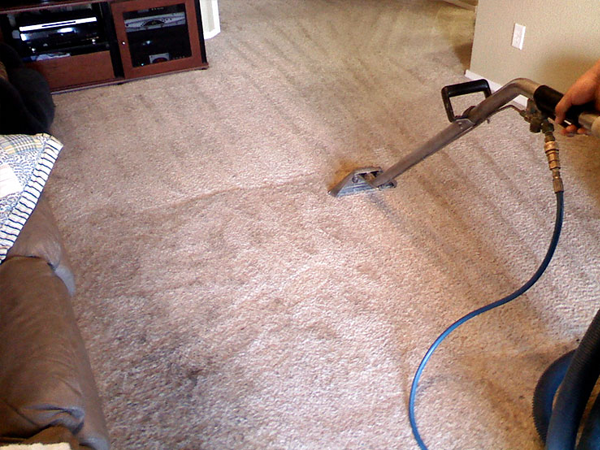 Best Carpet Dry Cleaning Plenty services, Call on 0425 029 990 for domestic & commercial carpet cleaning services in Plenty. 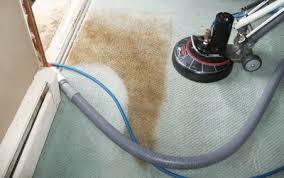 Dry cleaning services usually are being undertaken by delicate carpet owners. 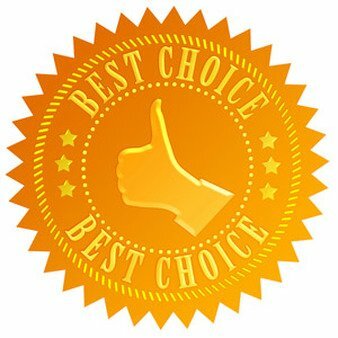 As dry cleaning is a careful process though highly effective and because it does not make any use of water is suggested to be applied on carpets which are expensive and are made up of special material. Step 1 – Initial Inspection: this step is of great importance as when not performed it results in even deeper submerge of the dirt and stains. Therefor we carefully inspect the areas and keep an extra focus on those affected. Step 2 – Move Furniture: all movable furniture will be removed carefully before we begin with the cleaning process. Step 5 – Cleaning: along with the special products we make use of special equipment, here we will be using a dry rotary brush and micro sponges to thoroughly clean the carpet fur. Step 6 – Final Grooming: this process is performed with the help of a carpet grooming machine for raising the carpet fur and give it a new look. 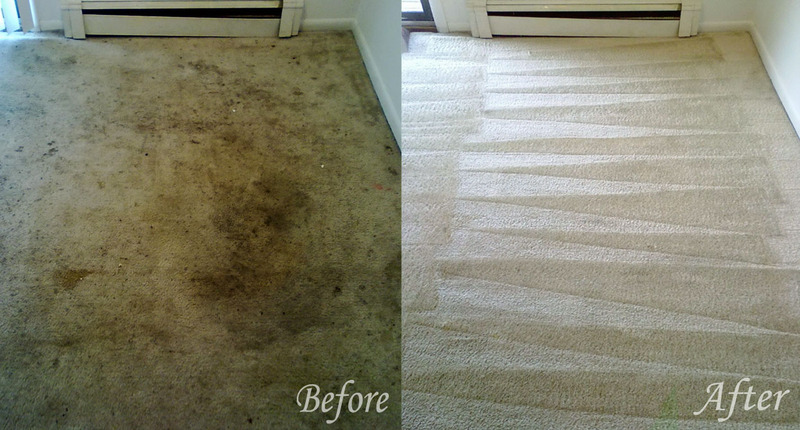 This will extend your carpet's life by years and maintain a good attractive carpet look.